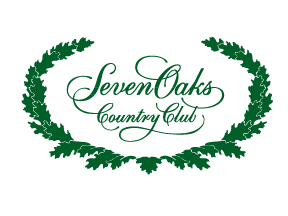 Thank you for showing interest in membership at Seven Oaks Country Club. Please fill out all required entries and applicable entries if you are married or have children. You may quit the application and finish it at a later time only if you use the same device and web browser you used to start the application.